The Ravine Condos 6 is a New Condo development by Urban-Capital located at Don Valley Parkway and York Mills , Toronto. The Ravine Condos is a New Condo development by Urban-Capital located at York Mills and Don Mills , Toronto. 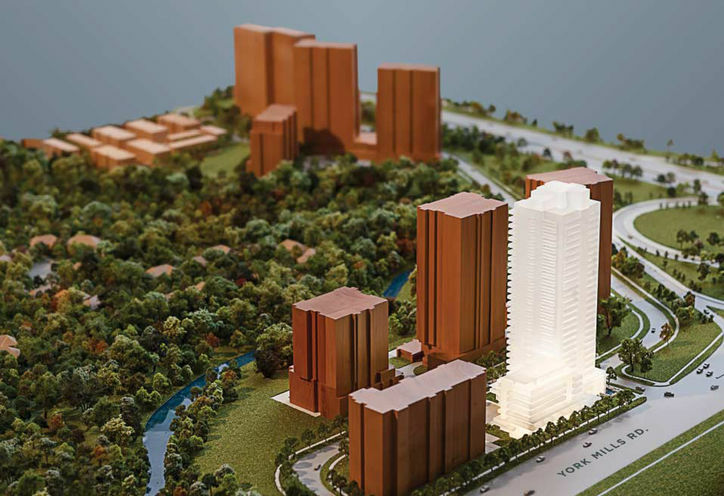 Ravine Condos 6 is the sixth phase of The Ravine Community in the heart of North York, Ontario with great transit options and a very close proximity to the Don Valley Parkway. This master-planned community will be comprised of 7 Condo buildings. Situated over 13 acres with two acres of new parks as well as two acres dedicated as a conservation area, The Ravine Community will bring you breathtaking views and fresh air. 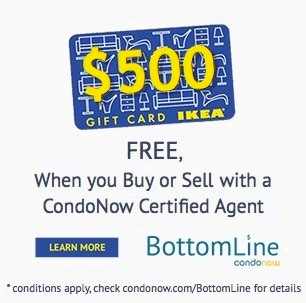 *Last Updated on Mar 5, 2019 by CondoNow. All information, prices, terms and conditions subject to change without notice. E. and O.E. 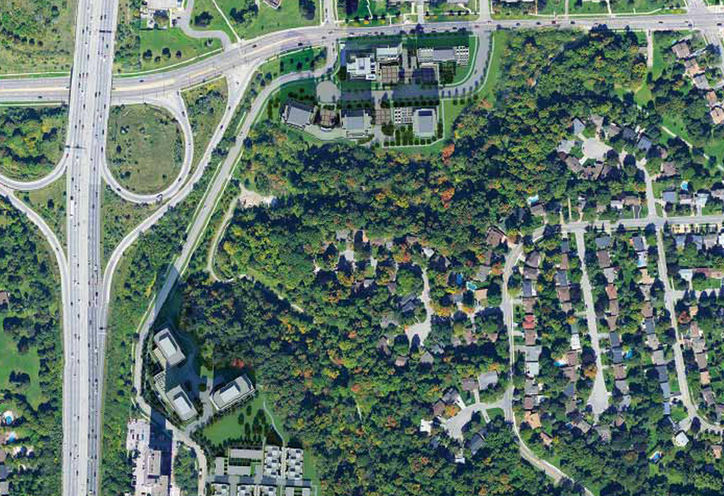 The Ravine Condos 6 is a new Toronto Condo in the Parkwoods-Donalda neighbourhood by Urban CapitalN0RPO.